Code Team begins in January! We’re so pleased and excited about offering this new program for kids in grades 5 to 8. 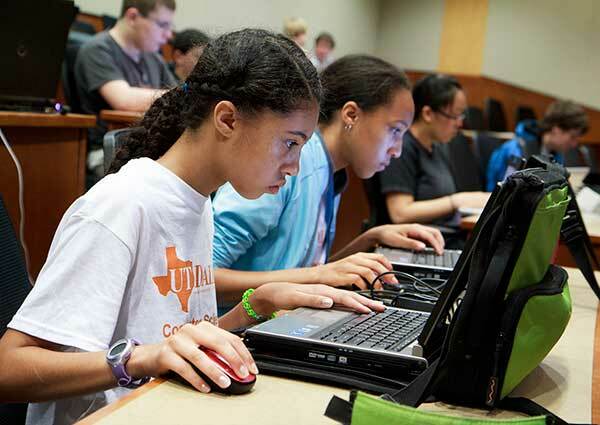 Having your kids learn to code at an early age is important as it will help reinforce fundamental programming concepts and develop their computational skills as they progress to high school and college. While our code team is for children on the older side, we have appropriate level coding programs through our monthly course offerings throughout the year. What will the children learn in the Code Team? Each cycle of the team will involve different projects. For the winter cycle, the team will be tasked to develop an app that controls a robot via an android phone or tablet. We will be using the MIT App Inventor software. This software is currently used in colleges to teach students how to make apps. 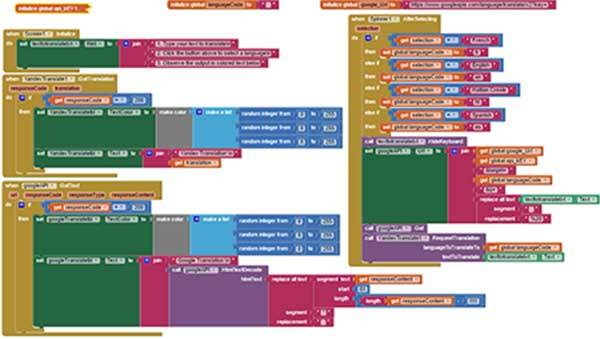 We like this software because of its flexibility in allowing students to go as simple or as complex in coding their apps. The first half of the program will be dedicated to ensuring the kids get an in-depth knowledge of programming with the software. 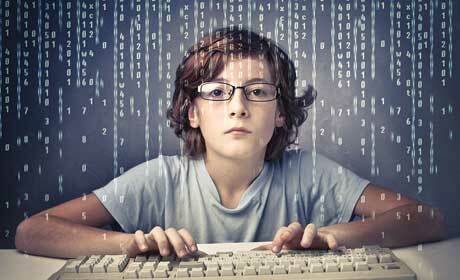 Thereafter, the kids will start the process of designing, coding, testing their apps. This process will involve learning and implementing the engineering and technological design processes. The program will end with a showcase demonstration of the children’s app to family and friends. This program is for kids who are genuinely interested in coding and who are self-motivated and self-starters. Children should have the maturity to problem solve on their own but know when to ask for help. It’s our goal to create an environment within the team where like-minded children with a passion for knowledge and challenge will find each other and develop long lasting friendships and camaraderie through teamwork and collaboration. We’ve scheduled an Information Session for families interested in this team. Children are encouraged to attend. Registration is required.